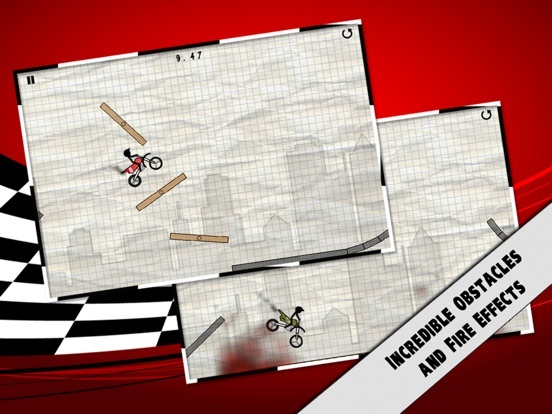 Bike fun and challenging tracks using your destructible stick biker including jumps, loopings, fire and other funny obstacles. 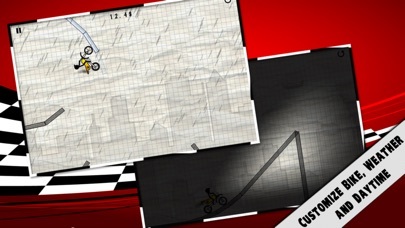 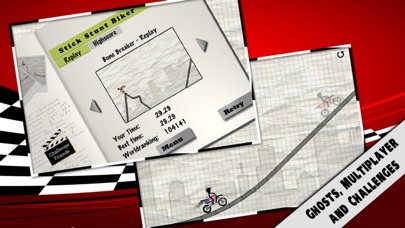 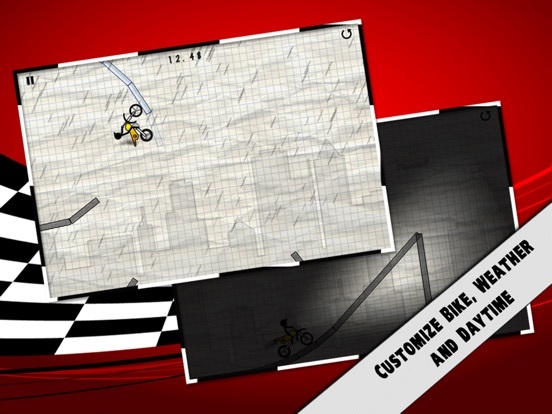 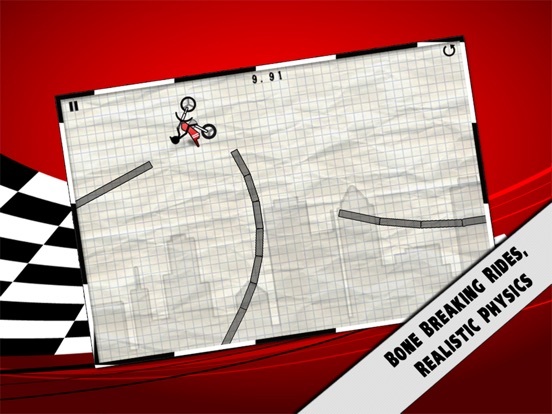 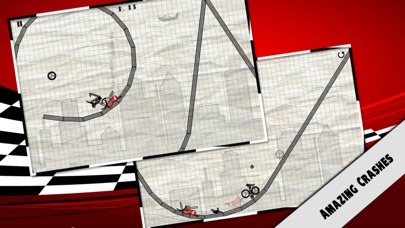 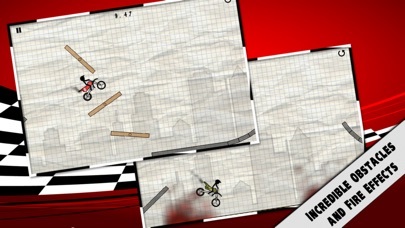 Stick Stunt Biker is an agil and fast physic based bike game, with new updates every few weeks. 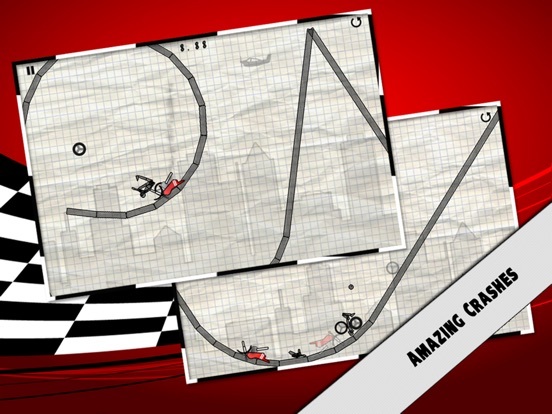 • The one and only first and original bike line racing game! 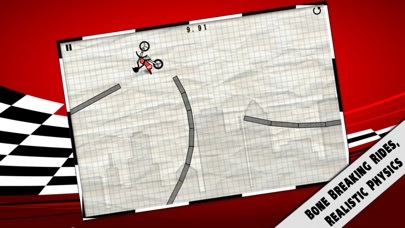 • Jumps, Loopings, Walls, Glass, Seesaws, Fire, Elevator, Accelerators, etc. 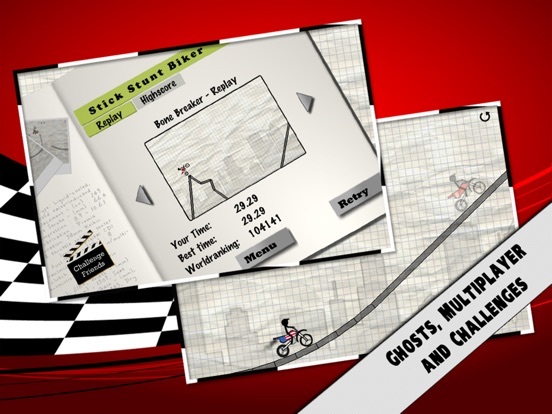 • More than 80 achievements to unlock!